NEW CONSTRUCTION! MOVE IN SUMMER 2019! VALUED AT $519,995! 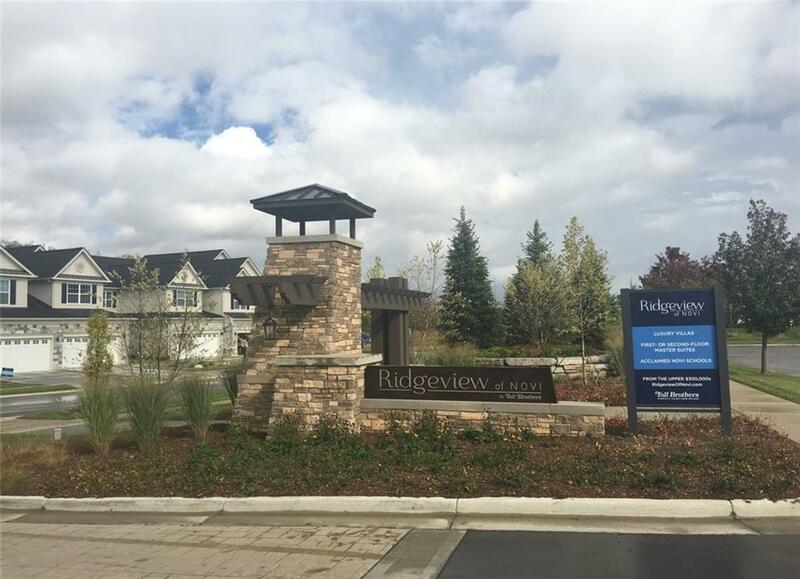 Nestled in the heart of prestigious Novi, Ridgeview is the areas premier new luxury villa community offering low-maintenance residences in an exquisite location. This scheduled enclave is just moments from upscale shopping, dining, entertainment and recreational opportunities. 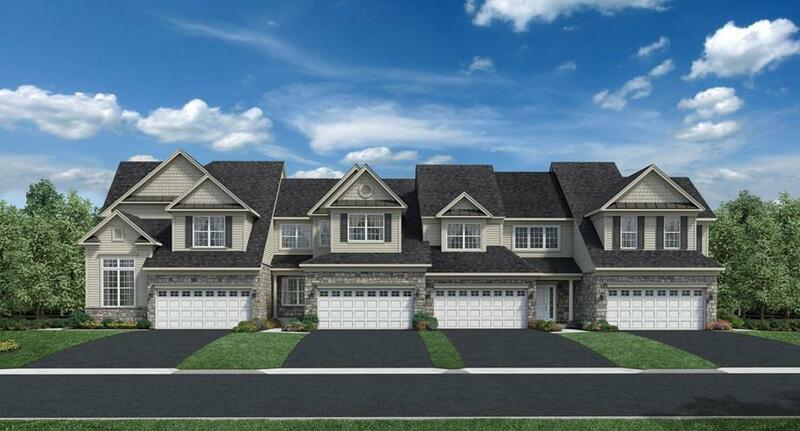 The Pentwater is situated on gorgeous end-unit with a pond view. 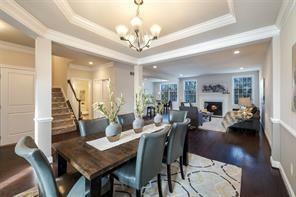 The large open foyer gives views into the elegant formal dining room. 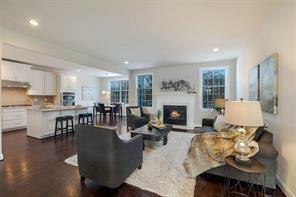 The well appointed kitchen is open to the large family room. Master bedroom suite features a large walk in closet and spacious master bath. Bedroom #2 features a cathedral ceiling and Bedroom #3 offers a vaulted ceiling. First floor laundry. This home features conventional basement with 9ft ceilings. Still time to select your personal interior selections. Pictures are for representational purposes only and not of actual home. Prices subject to change.